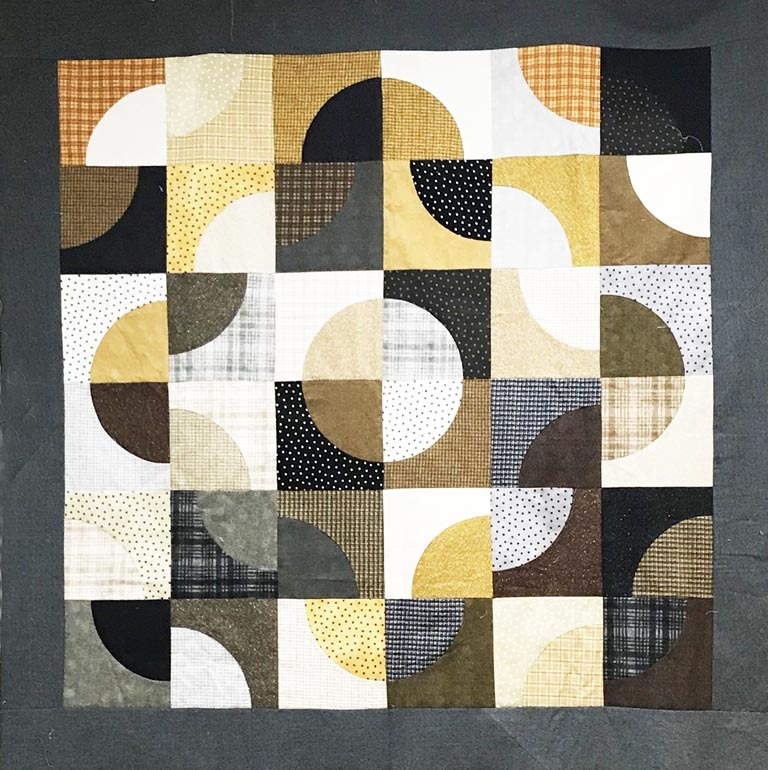 For additional ideas and inspiration, see what's on Pinterest. 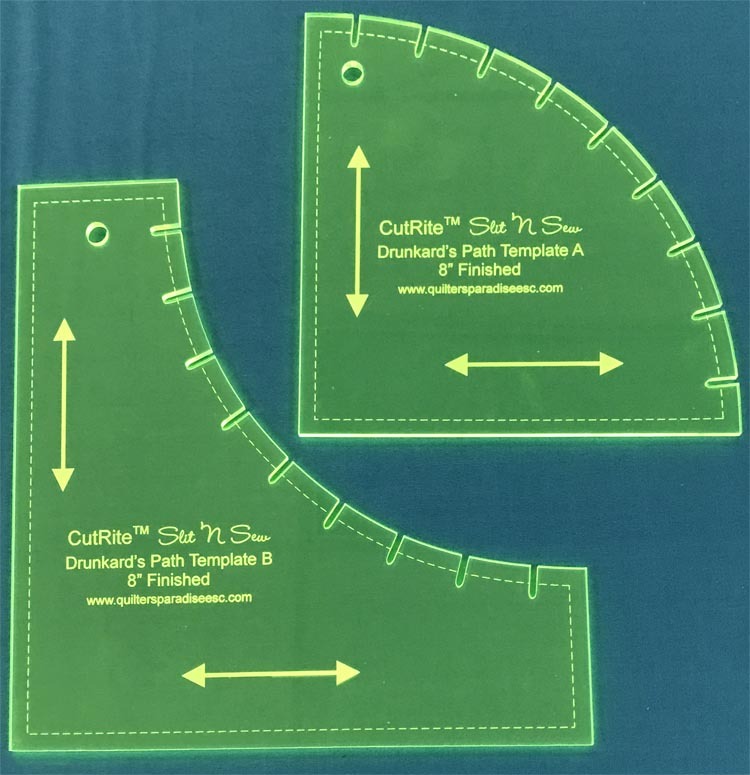 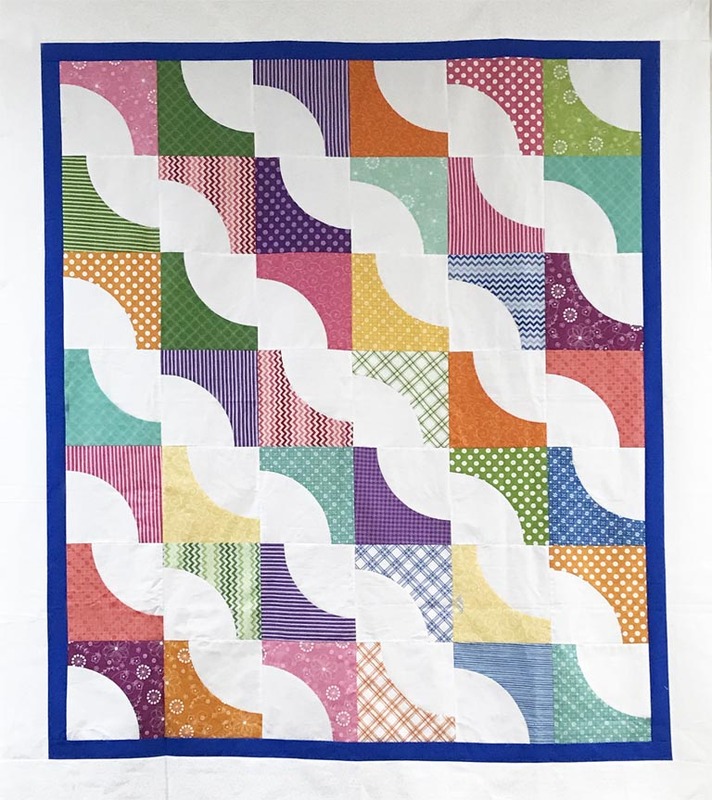 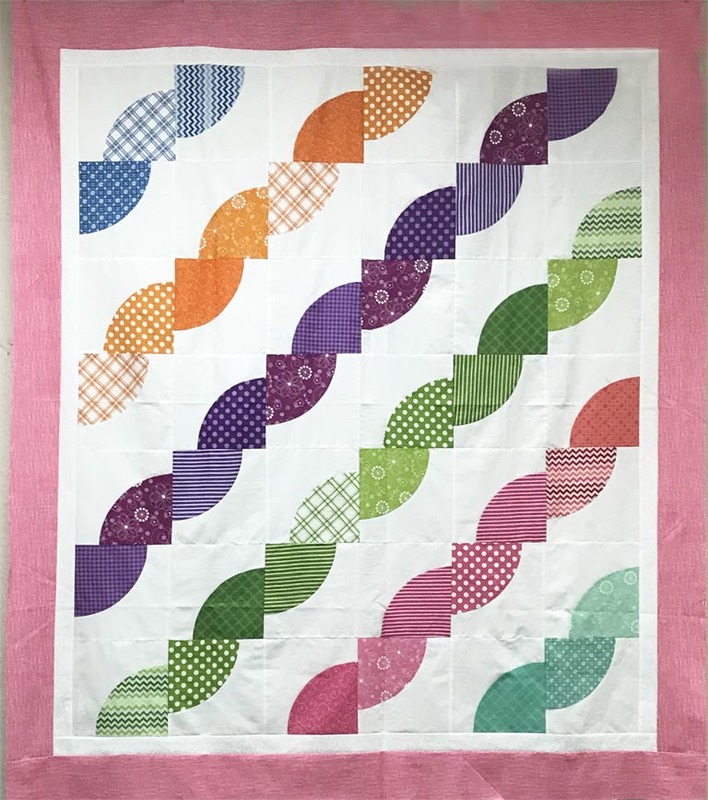 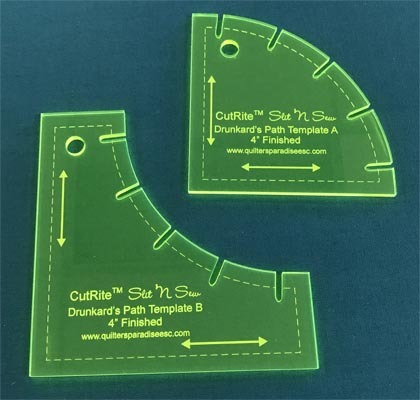 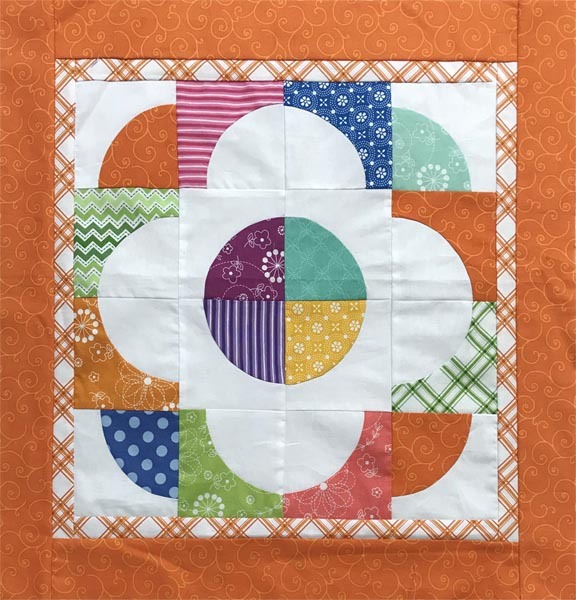 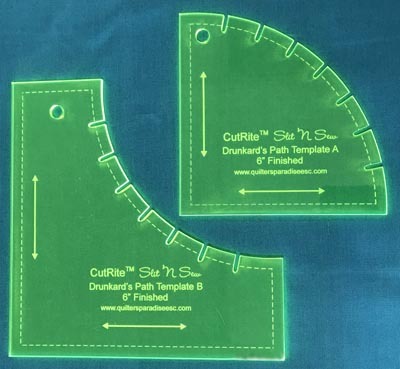 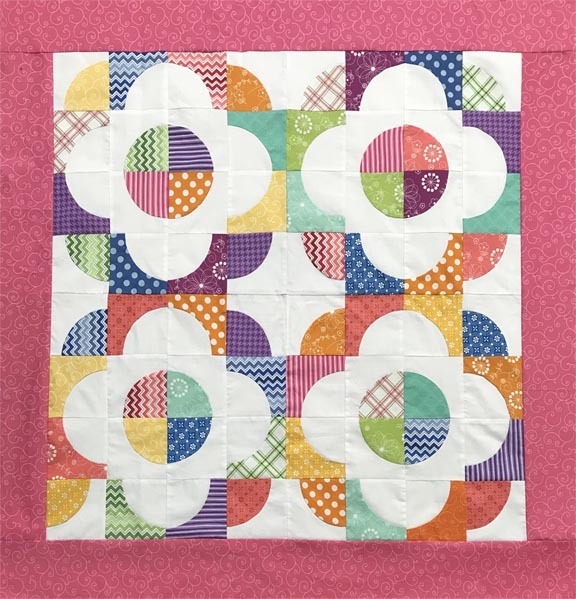 The 4 inch Drunkard's Path template set can be used with the 8 inch Drunkard's Path template set to create beautiful quilt designs using both sizes. 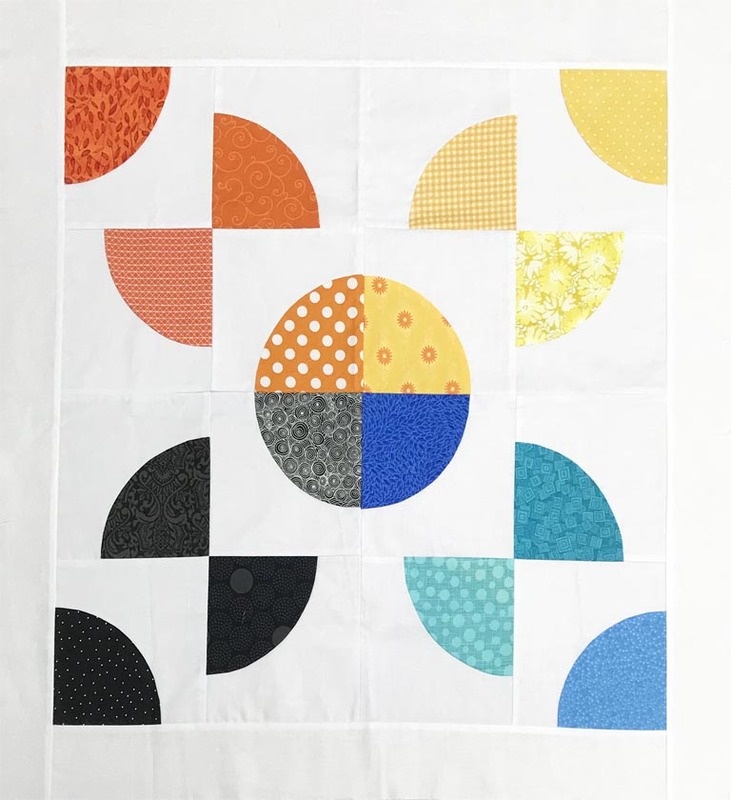 Your browser does not support playing this video and needs to be upgraded.